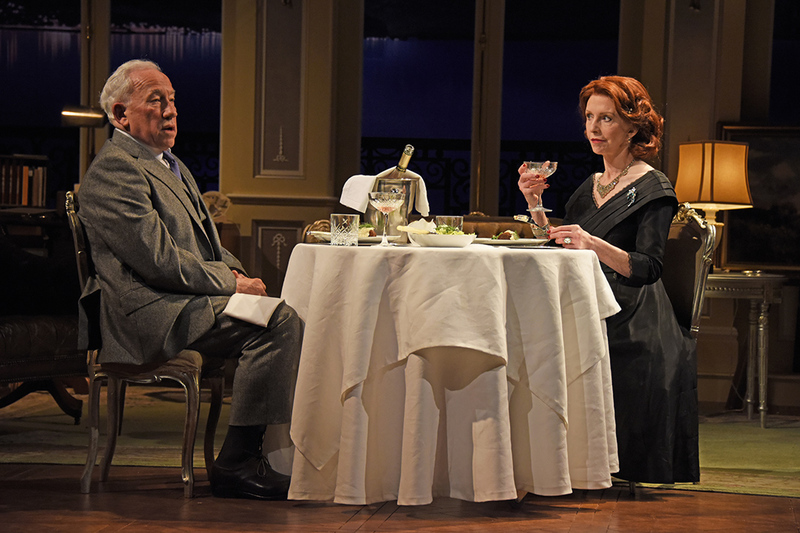 Two well-loved actors appear in Malvern this week with Simon Callow and Jane Asher taking the main roles in Theatre Royal Bath’s production of Noel Coward’s A Song At Twilight. 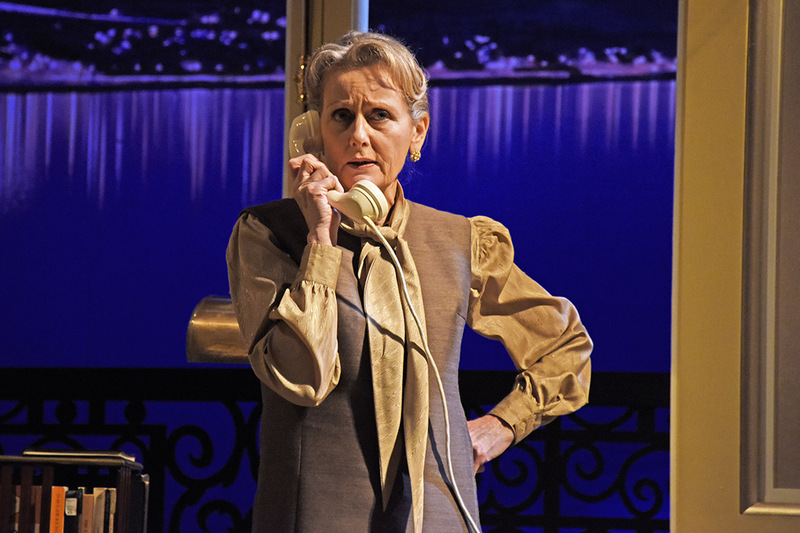 The pair, along with Jessica Turner and Ash Rizi, form the entire cast of the show, which is set in a hotel on the banks of a lake with a quite glorious panorama over the water and mountains and especially so at twilight. Callow plays successful writer Hugo who has been with his wife Hilda for 20 years, a curious relationship given that he detests hearing his German wife speaking German! Suddenly, into his life comes an old flame, "competent" actress Carlotta, who wishes to see him for reasons as yet unclear. 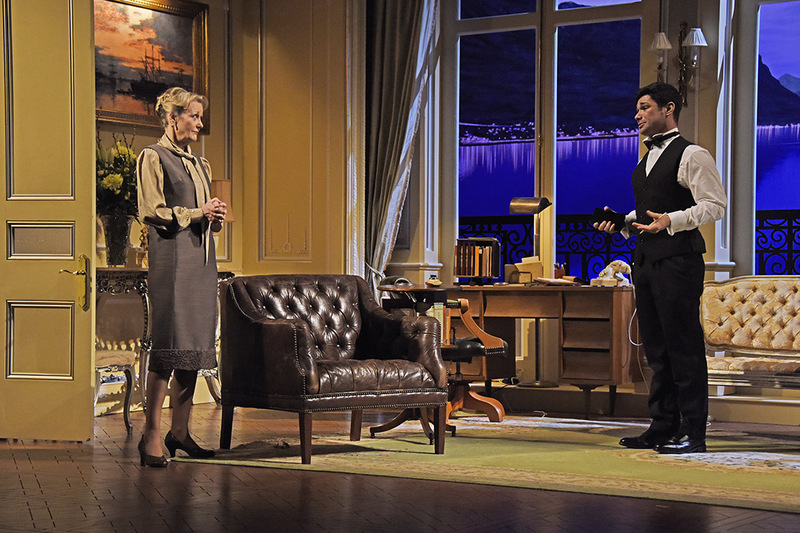 Whilst Hilda goes off out with a friend for the evening, the scene is set for a predominantly two-hander between Callow and Asher with occasional appearances from Rizi – the Italian/Austrian waiter Felix (and eye candy according to the lady in the seat behind!) who also serves up a delicious-smelling meal to the pair on stage. Callow is absolutely perfect in the role of the bumptious and opinionated fool of a man who suddenly finds his past life has come back to haunt him, over which he has little or no control. Appearing both in charge and vulnerable at various times, he has certainly his match as Asher slowly and convincingly teases him about her real intentions and yet, even then, all is not as it appears. 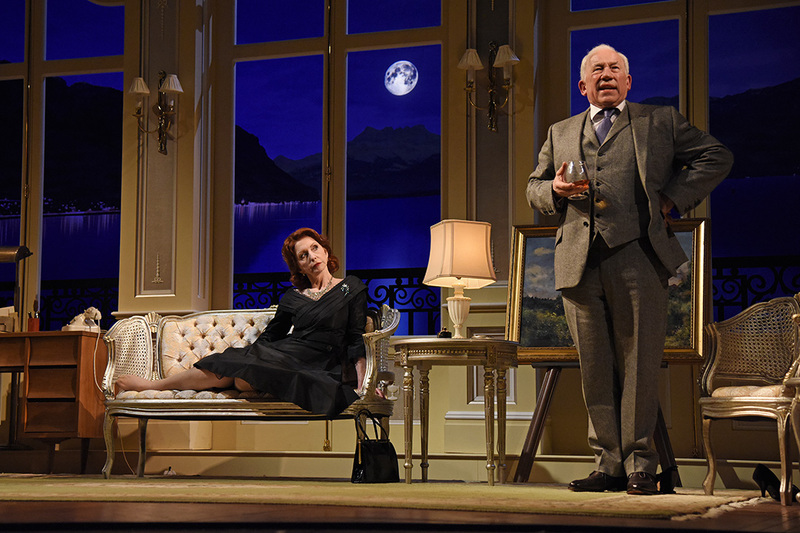 There are comedic moments in the show, particularly in the first half, with plenty of Coward's wit and wordplay but it also deftly handles issues surrounding the personal lives of famous people and clearly the pairing of Callow and Asher is a dream combination bringing a full house to the show whose themes are just as relevant today more than 50 years since the play was first staged and in which Coward himself played the role of Hugo in his last-ever stage performance. A sublime performance of a great play, and a fantastic script. 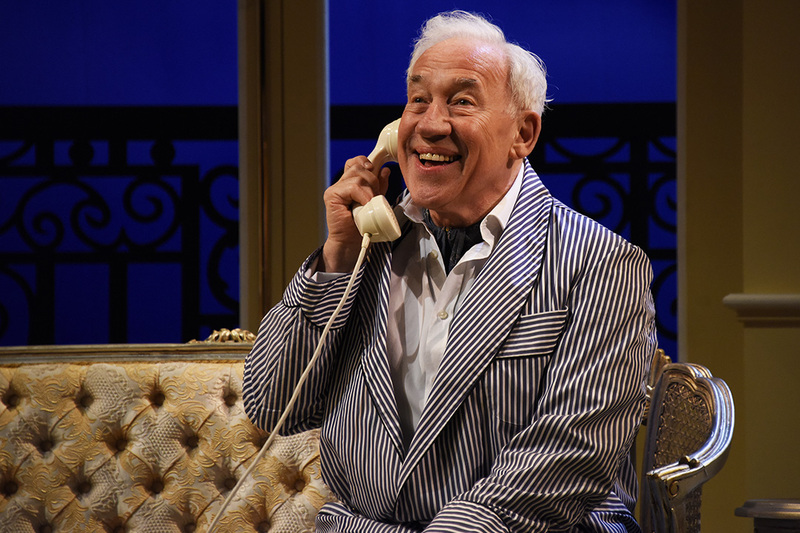 A spell binding Simon Callow ably supported by Jane Asher and Jessica Turner especially. In true Noel Coward style, a revolution. An absolute pleasure to witness. 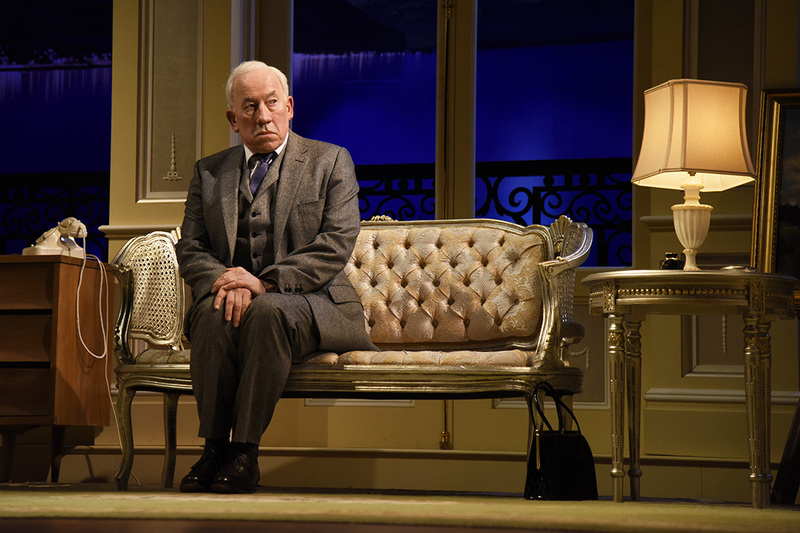 Loved seeing this production with the amazing Simon Callow who can hold an audience in thrall with just a gesture. 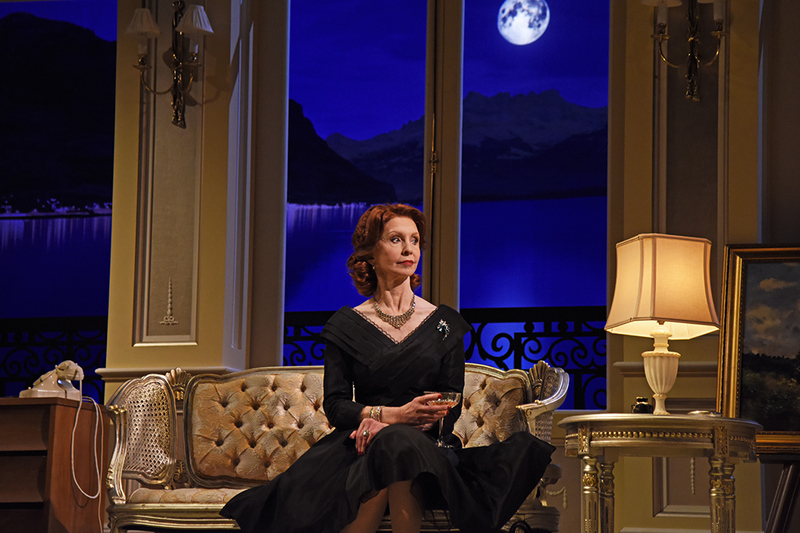 Jane Asher as the old flame Carlotta was excellent. However, I thought that Jessica Turner as the so put upon wife Hilde, was incredible, she gave the part a vulnerability and strength that was beautiful to watch. Young Ash Rizi is also a talent to watch, in a supporting role he gave substance to his character. A thoroughly enjoyable evening in a wonderful theatre. An excellent evening's entertainment in true Coward style. Jessica Turner and Ash Rizi providing quality support to the two leading characters. I enjoyed the Director's placement of the trio in Carlotta's first scene and at the end putting Hilda in that central position. One for the Director: when Carlotta and Hilda left the stage in the final scene, we could see their silhouettes through the crack in the not quite closed door, I was in seat E5. All in all thoroughly enjoyable, Thank-you. This was obviously a great performance by Simon Callow and the other three. Direction and stage setting were good too. But, once again, my party of four (sitting in rowQ) simply couldn’t hear the quieter speech. Is there no way in which the Theatre can improve the sound? Others have said the same about the sound. Very professionally staged production. 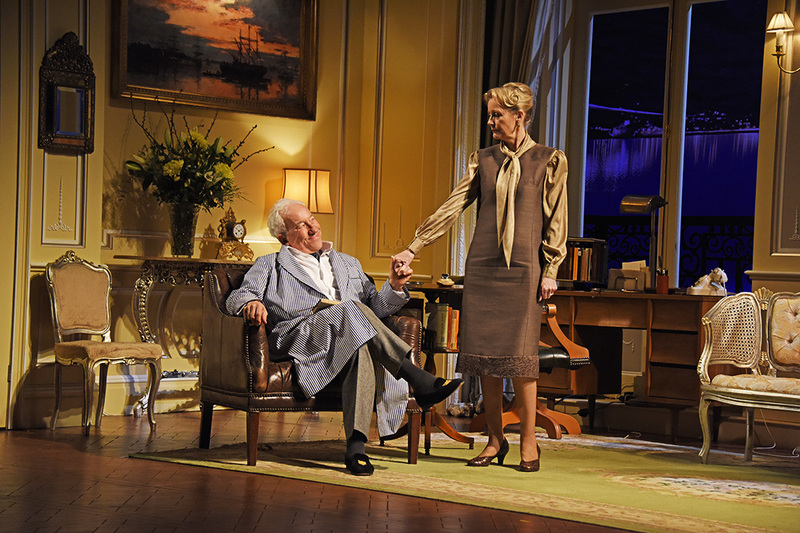 Actors excellent, set design perfect and the theatre full of character. And maybe Noel Coward helped a little bit. Loved the play with it's gentle comedy. 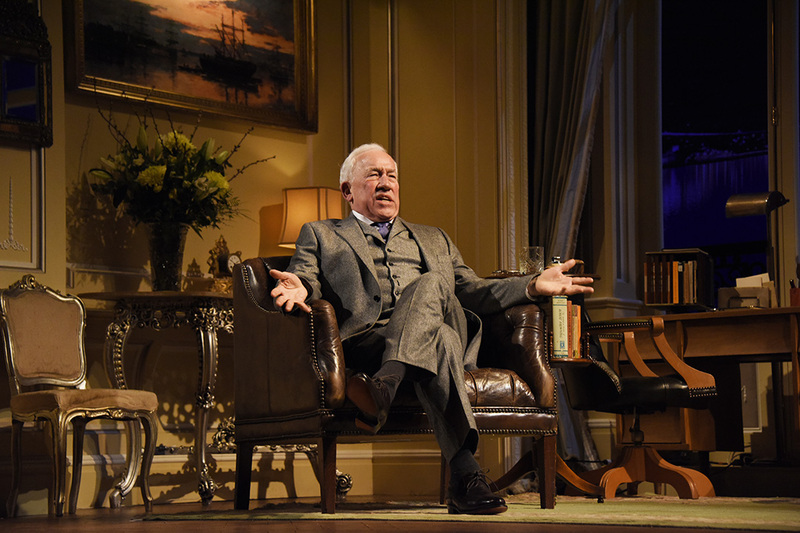 Simon Callow was perfect for the role of Hugo. 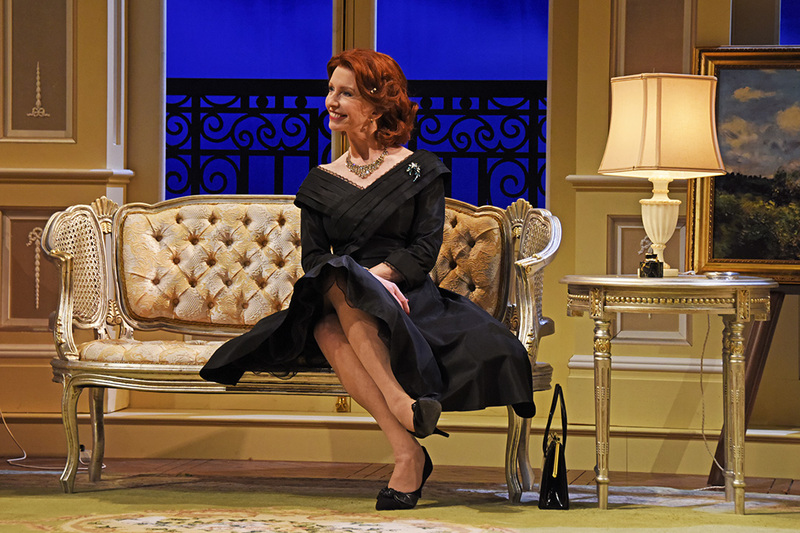 Jane Asher was equally good as Carlotta. However, the star of the show for me was Jessica Turner who played the long suffering wife with subtle humour. I attended the performance of A Song at Twilight on Wednesday 27 Marsh 2019. I was astounded on the quality of performance by everyone of the performers. 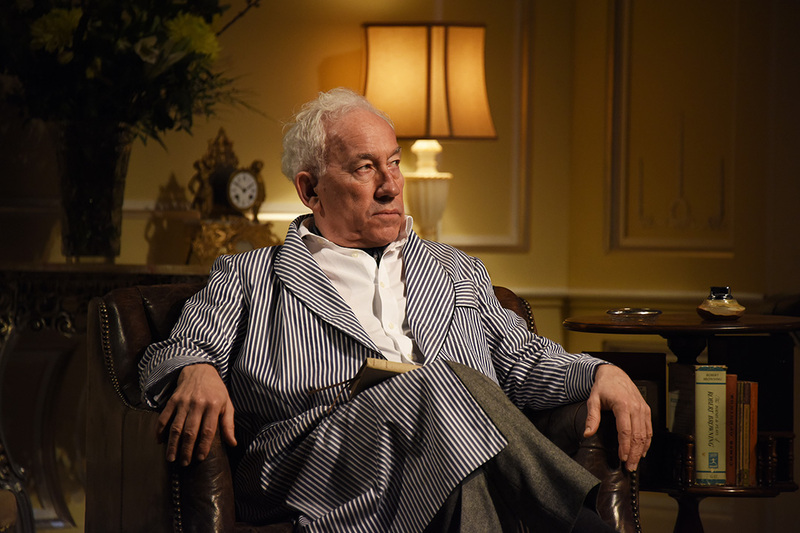 Simon Callow should be congratulated on his outstanding performance of Hugo Latimer. 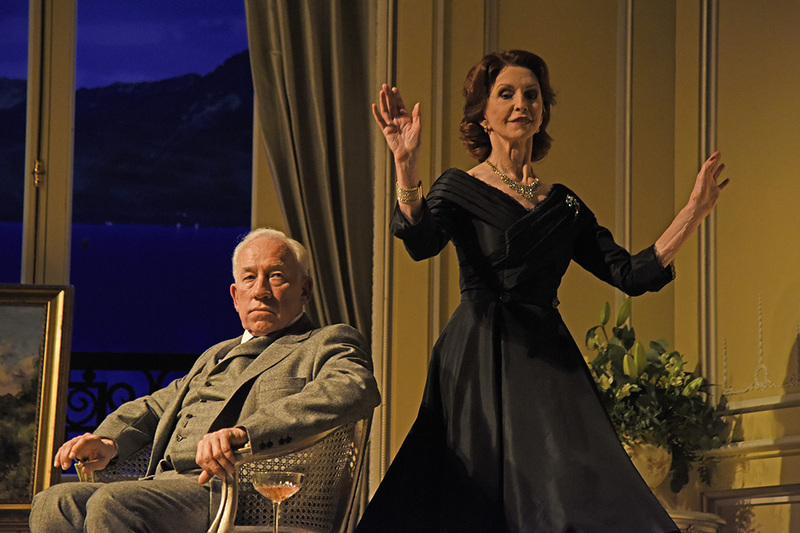 The nuances of characterisation shown to perfection when he was, apparently, put in a difficult position by Carlotta, Jane Asher, a number of times throughout the performance and showed his indecision and then his impatience when waiting for her to reappear. 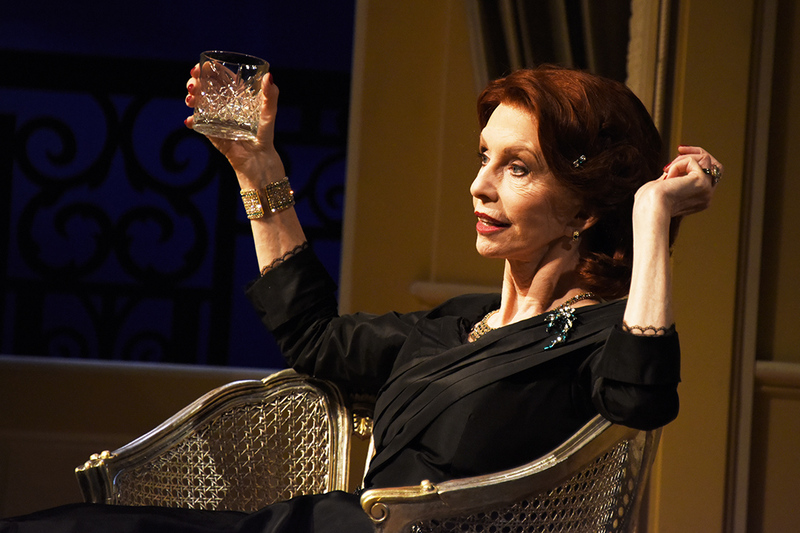 Carlotta, Jane Asher, had the easiest time but showed her great acumen in creating what proved to be the nemesis that never was. Hilde, Jessica Turner, had the difficult relationship with Hugo that showed that he was very vulnerable and deeply affected by his loss of his great friend who he abandoned at a difficult time. Her characterisation was sympathetic but had hidden depths which proved, in the end, to be the answer to his great distress. 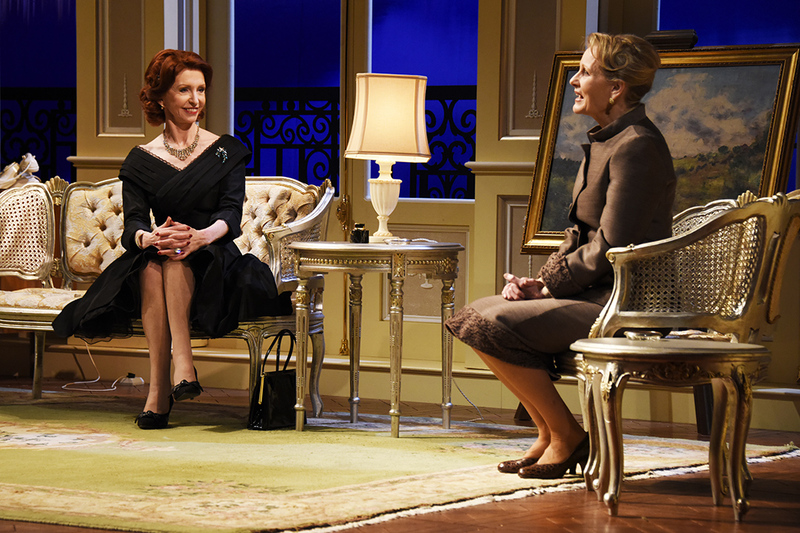 A well performed play which I would commend to any one.